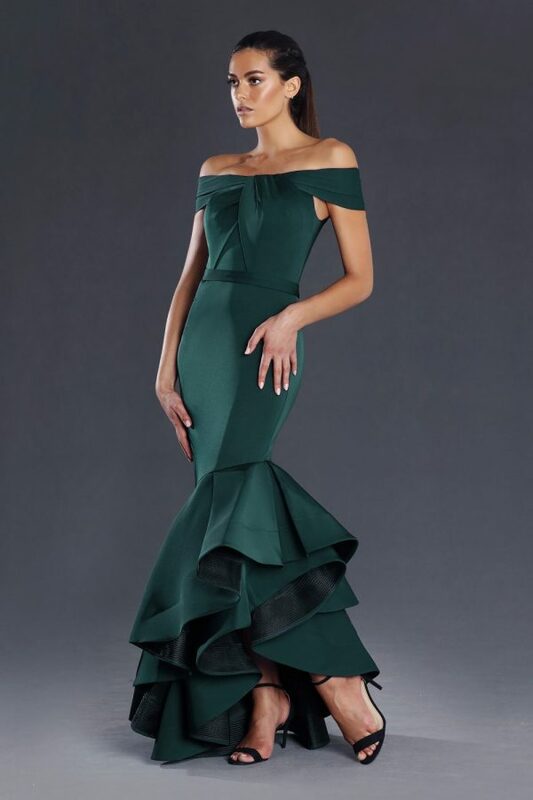 Brooke Draped Sleeve Evening Dress is a classy and elegant gown suitable for Bridesmaids for a black tie wedding, awards night or formal work event. 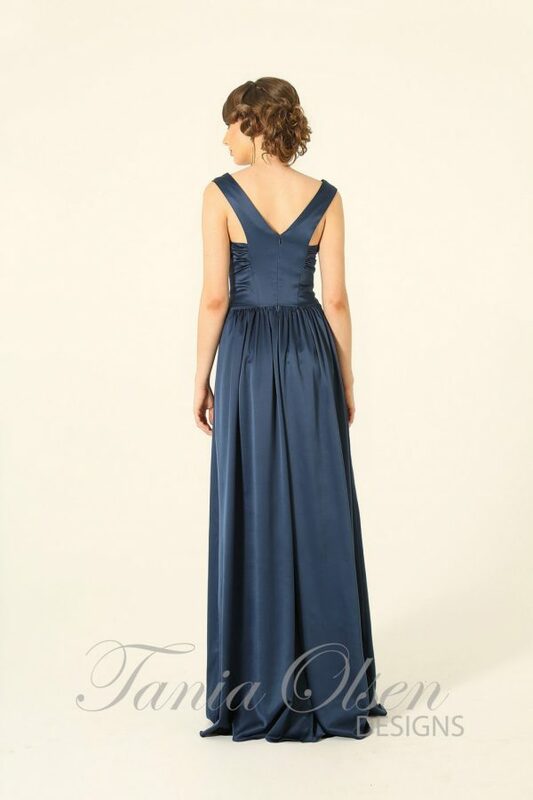 The beautiful Brooke is beaded and classic, this gown is timeless and suitable for all ages with it’s delicate high neckline and fully enclosed keyhole back giving you the ability to wear a bra if you desire however given that this dress has bra cups you may feel supported without one as well. Draped sleeves are perfect for an evening wedding or just beautiful for a little extra coverage.